Authors: Micoulaud-Franchi J-A., Aramaki M., Merer A., Cermolacce M., Ystad S., Kronland-Martinet R., Naudin J., Vion-Dury J. The aim of this study was to investigate abnormal perceptual experiences in schizophrenia, in particular the feeling of strangeness, which is commonly found in patients’ self-reports. 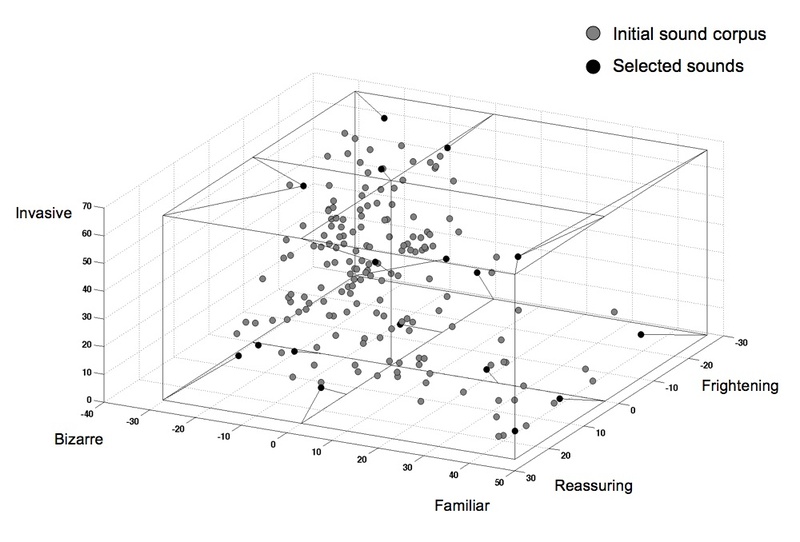 The experimental design included auditory complex stimuli within 2 theoretical frameworks based on “sensory gating deficit” and “aberrant salience” inspired from conventional perceptual scales. 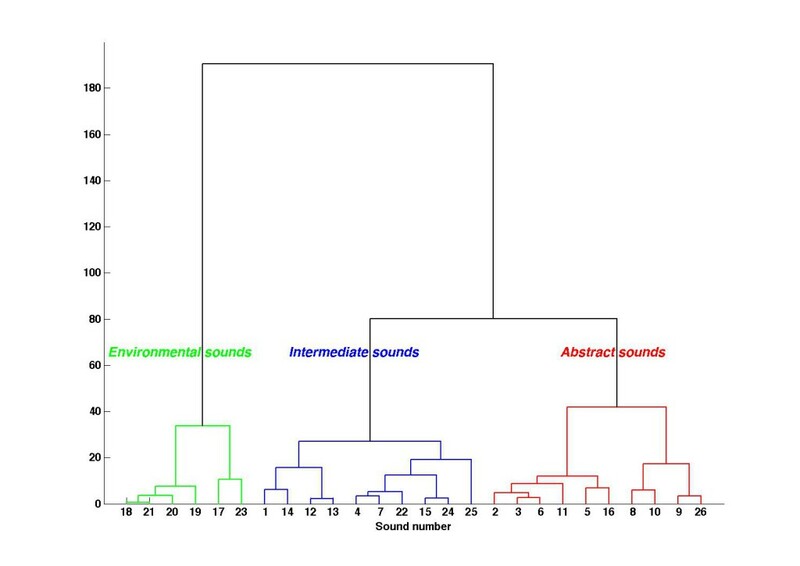 A specific sound corpus was designed with environmental (meaningful) and abstract (meaningless) sounds. 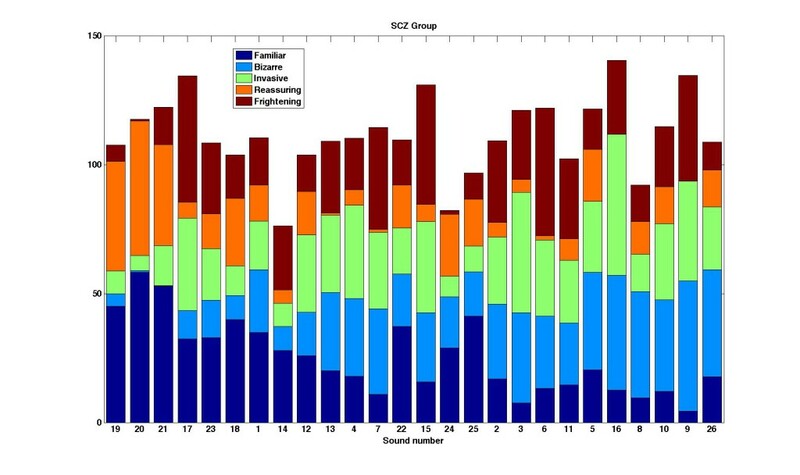 The authors compared sound evaluations on 3 perceptual dimensions (bizarre, familiar, and invasive) and 2 emotional dimensions (frightening and reassuring) between 20 patients with schizophrenia (SCZ) and 20 control participants (CTL). The perceptual judgment was rated on independent linear scales for each sound. In addition, the conditioning-testing P50 paradigm was conducted on 10 SCZ and 10 CTL. 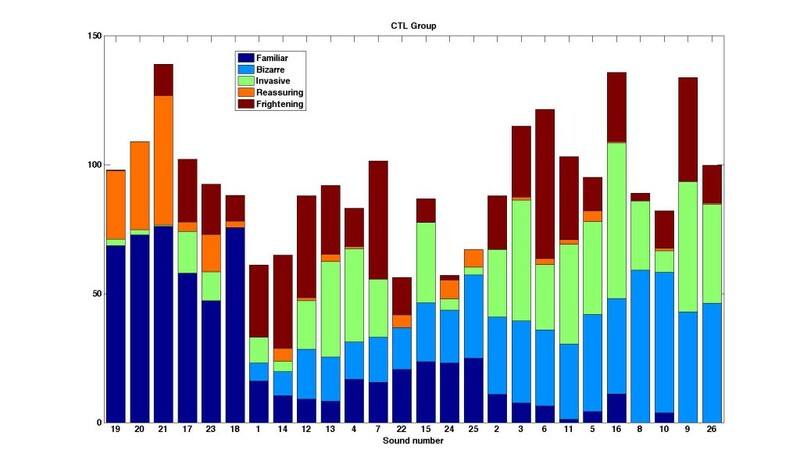 Both behavioral and electrophysiological data confirmed the authors’ expectations according to the 2 previous theoretical frameworks and showed that abnormal perceptual experiences in SCZ consisted of perceiving meaningful sounds in a distorted manner and as flooding/inundating but also in perceiving meaningless sounds as things that become meaningful by assigning them some significance. 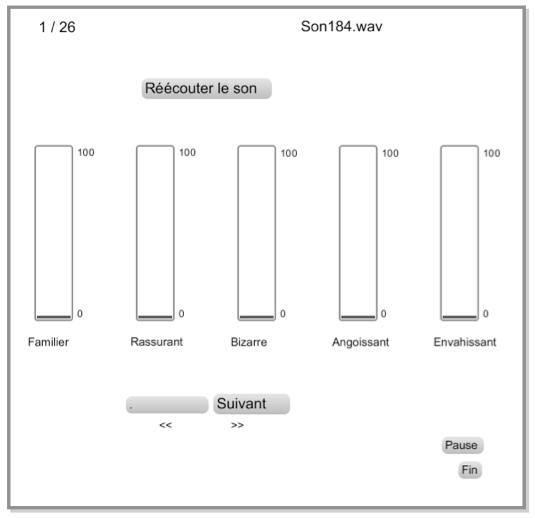 In addition, the use of independent scales to each perceptual dimension highlighted an unexpected ambivalence on familiarity and bizarreness in SCZ compatible with the explanation of semantic process impairment. The authors further suggested that this ambivalence might be due to a conflicting coactivation of 2 types of listening, that is, every day and musical (or acousmatic) listening.